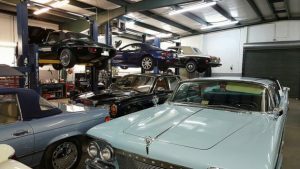 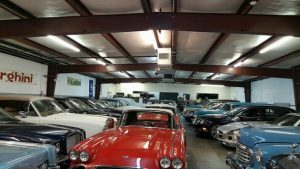 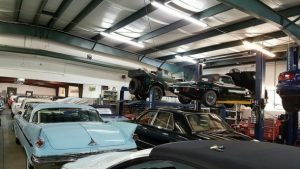 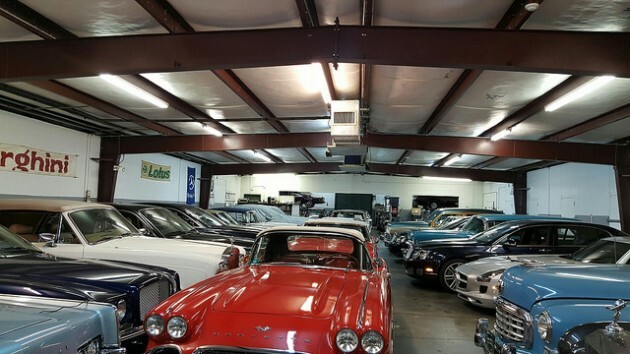 Read HERE on the details of the upcoming Worldwide Auctioneers Auction in Scottsdale, AZ. 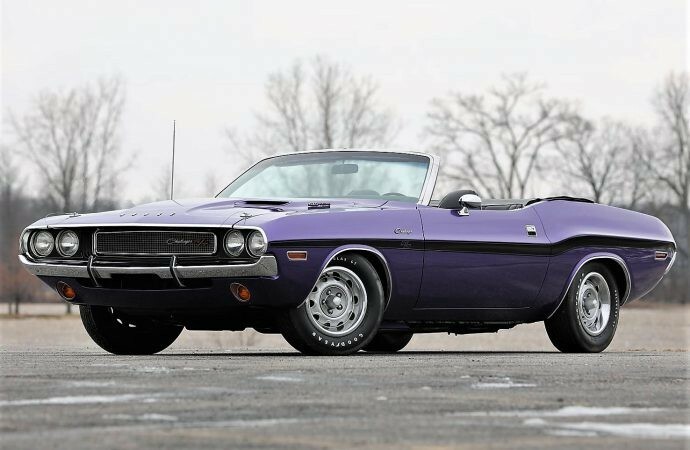 Three rare Hemi Muscle Cars are up for sale. Don’t let these slip past you!